Known to many of our supporters as the author of 2016’s runaway success, Golden Hill, Ely local and bookshop favourite Francis Spufford is also a fascinating essayist. True Stories: And Other Essays is his first volume of collected essays, and gathers an array of his compelling writings from the 1990s to the present. 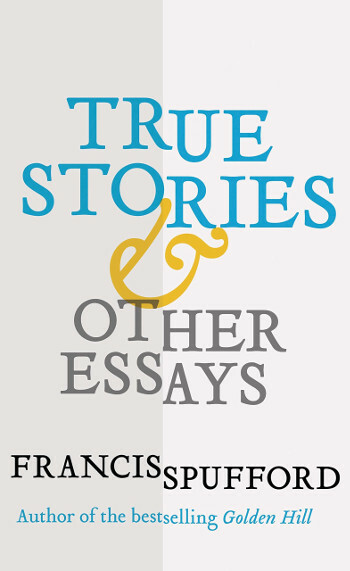 Francis addresses questions relating to the complicated relationship between story-telling and truth-telling: how must a nonfiction writer imagine facts to bring them to life? How must a novelist create a dependable world of story, within which facts are, in fact, imaginary? 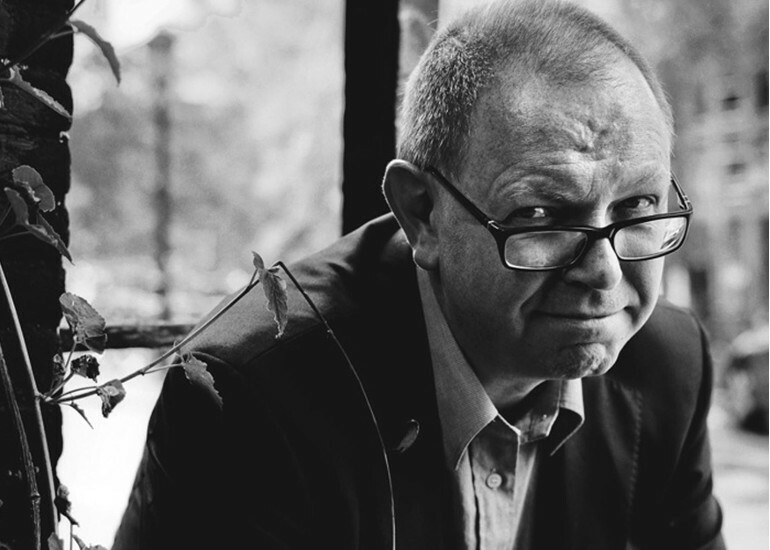 Francis Spufford’s fresh observations and thought-provoking insights will make for an interesting, stimulating event.